Improve Your Life: Make Weaknesses Your Strengths! Moms can use these tips to turn weaknesses into strengths… in mothering AND career. These ladies are on John C. Maxwell’s coaching team and they offer great advice from their new book, Real Women Leading With Proverbs 31 Values. 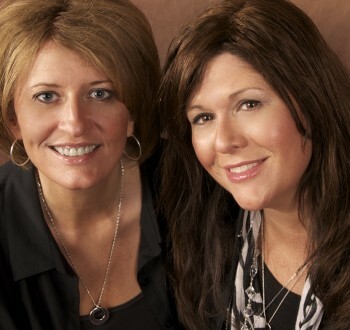 Co-authors, Lisa Troyer & Dawn Yoder, offer up Proverbs principles that are proven to work. Great instruction with hands-on practice at the end of each chapter. Get a free glimpse into these principles to improve your life in this candid interview!